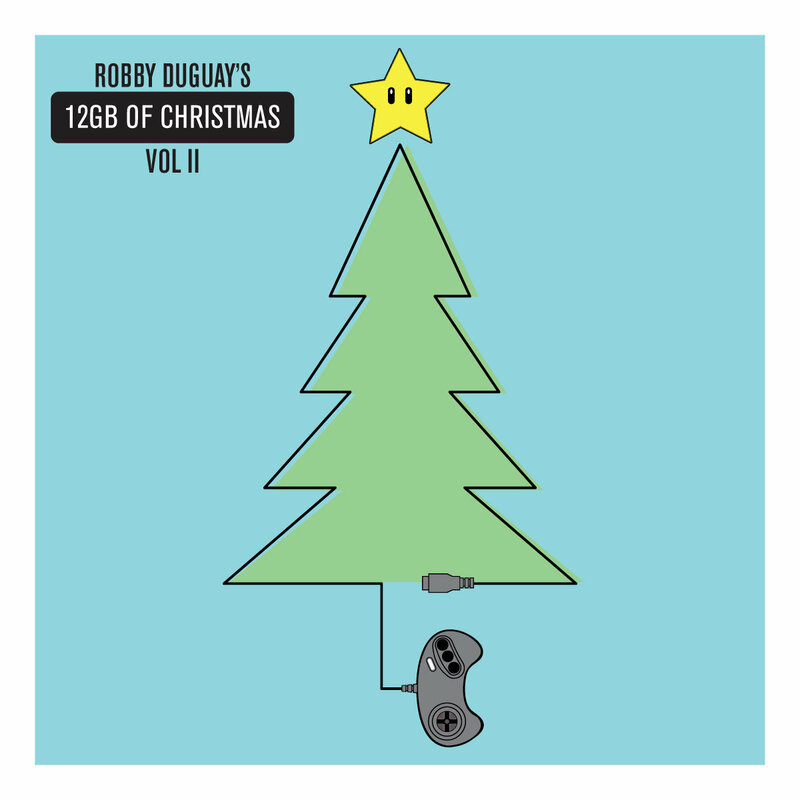 It my second album of what I call “Video Game Christmas Music.” In the same spirit as last year, it’s a cross between traditional carols and classic video game tunes. Some are very obviously specific game tracks, others are merely inspired by the style of a game’s soundtrack. 12GB of Christmas, volumes 1 & 2 are both available now PWYW, minimum $7CAD. If you see me in person I have download cards too. Volume 2 contains 12 tracks which I have painstakingly matched to the sounds from Christmas mornings our childhood that we all know and love. This year I’ve added some fun homages to Super Mario Kart and Chrono Trigger that I think you’ll really enjoy. Something new that I’m doing this year is a collaboration with artists. Look for the 12GB of Christmas tracks on Youtube with art by some of my friends. More on that in another update soon. Big shoutout again this year to Henry Faber for designing my album art and helping me out in general. We went nuts this weekend with Bit Bazaar and it’ll probably take us until the next one to recuperate.